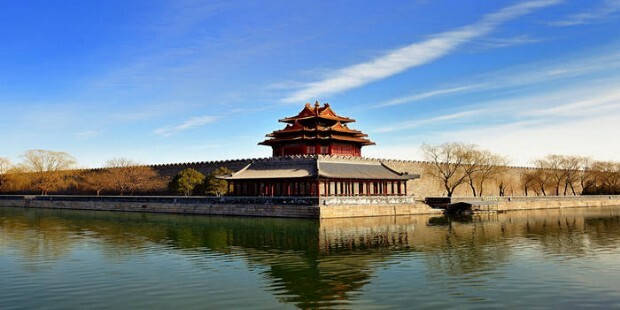 Note: Chinatouradviso presents you a wonderful Beijing tour! 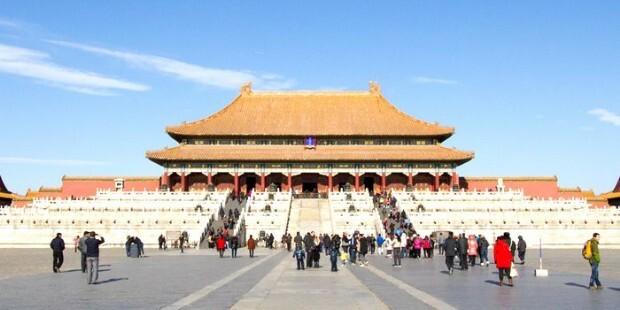 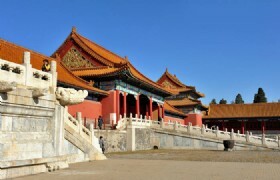 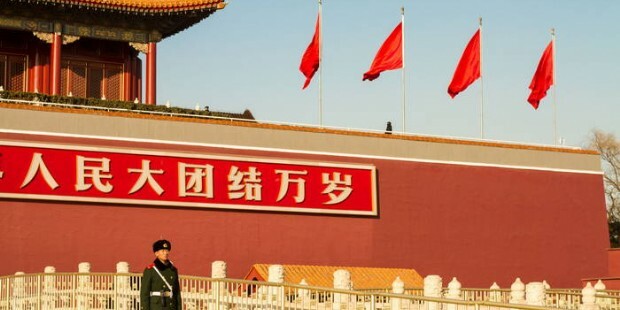 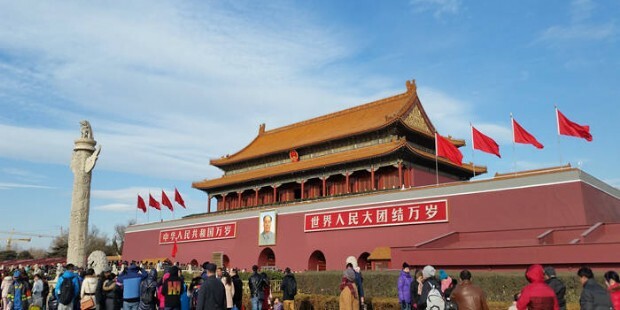 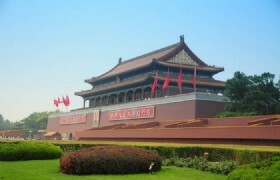 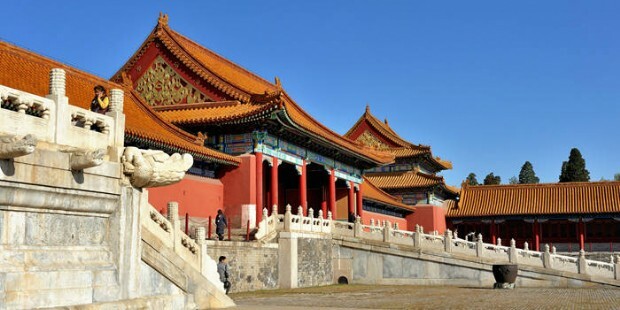 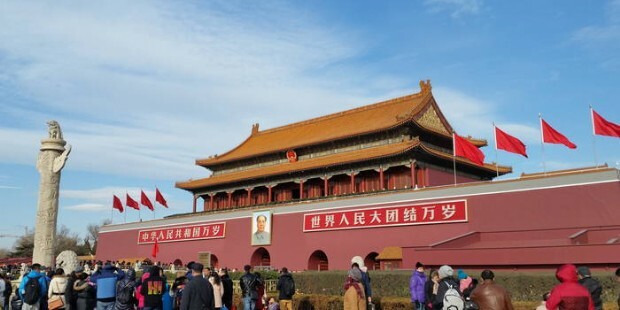 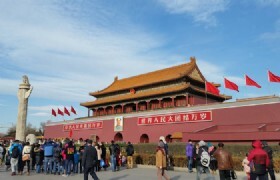 This Beijing day tour will cover the famous scenery spot in Beijing: Tiananmen Square and The Forbidden City Please don't miss it! 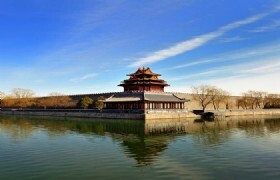 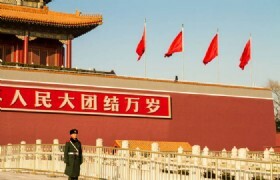 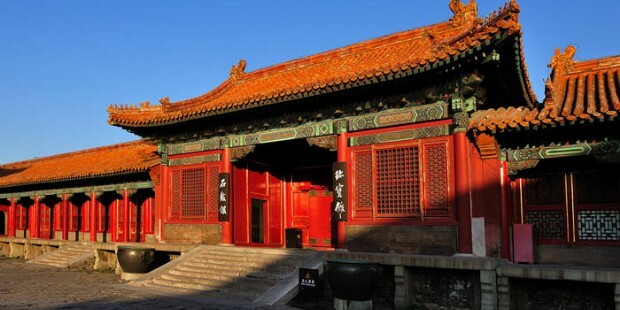 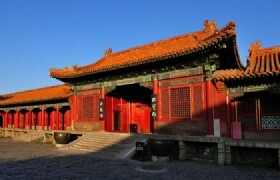 Chinatouradvisors presents you a wonderful Beijing tour! 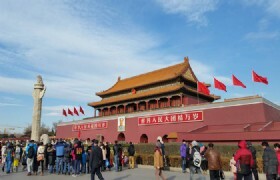 This Beijing day tour will cover the famous scenery spot in Beijing: Tiananmen Square and The Forbidden City Please don't miss it! 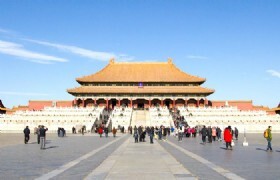 *Prices may vary according to your travel time and are higher in the high season, e.g. 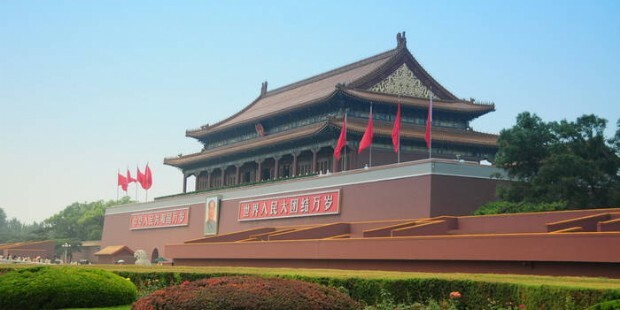 Labor’s Day (Apr 29-May 3, 2014), China National Day Holiday (Sep 29-Oct 8, 2014), and Chinese Spring Festival.